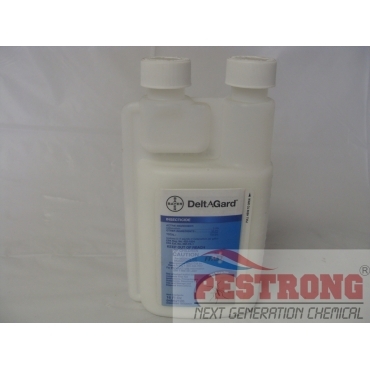 Where to Buy DeltaGard Insecticide, DeltaGard Insecticide Vector Control - 16 Oz - $83.95 for Sale with Fast Free Shipping! DeltaGard Insecticide Vector Control - 16 Oz outperforms the competition at lower application rates while proving the superior efficacy you need to help protect your community from mosquitoes. Gentrol Complete Aerosol IGR Demand..
Chlorothalonil DF Generic Daconil Fungicide.. This is the best thing I have used for mosquito control. It acts quickly. Within a week I no longer worried about mosquitoes.